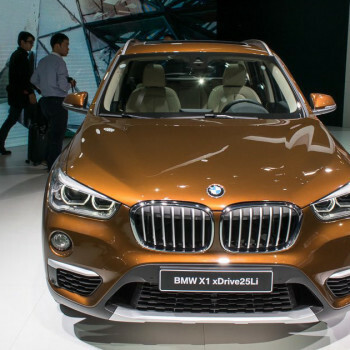 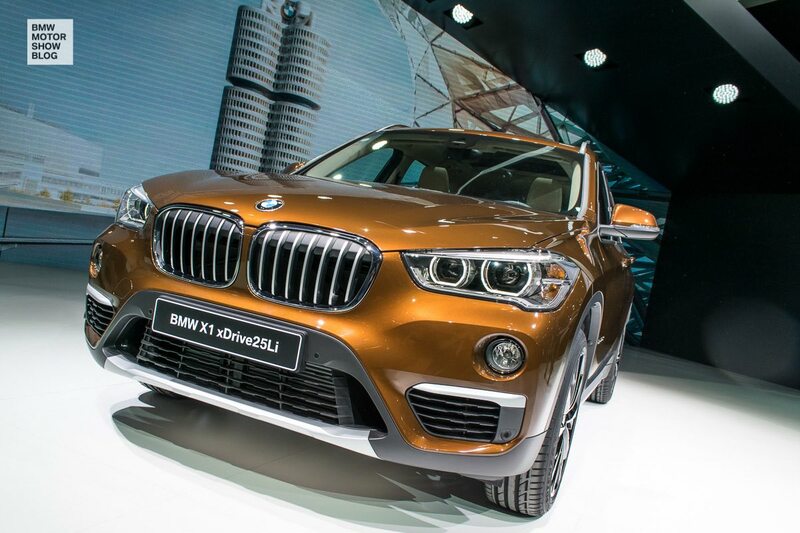 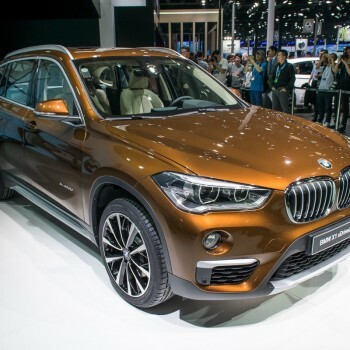 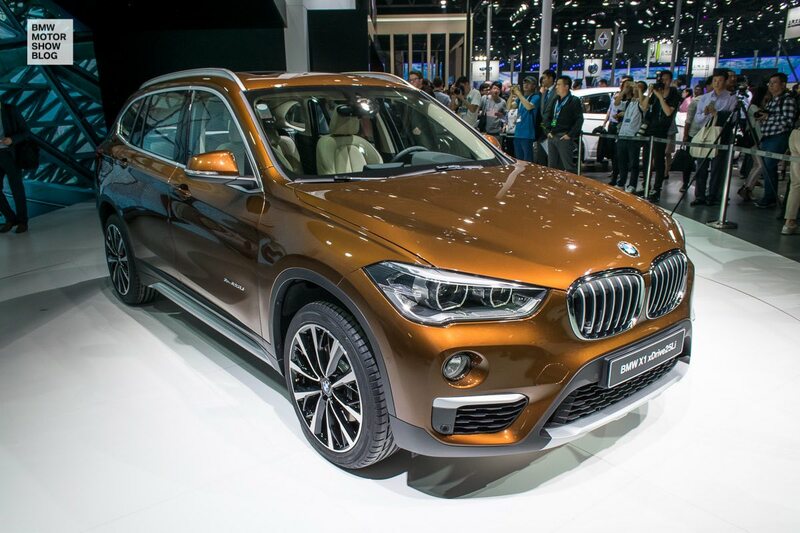 For China the BMW X1 grows hole 120 Milimeters longer. 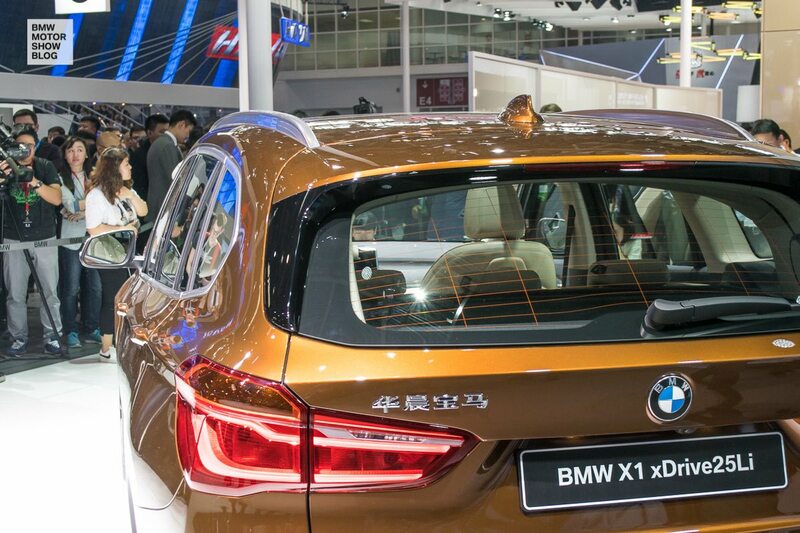 It debuts at the 2016 Auto China in Beijing - here are the first live photos! 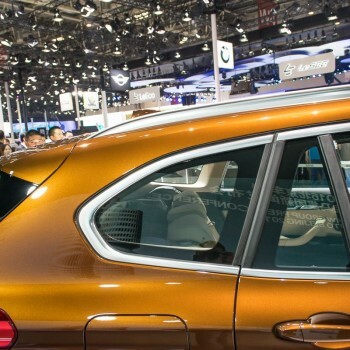 Constructed for China, Build in China. 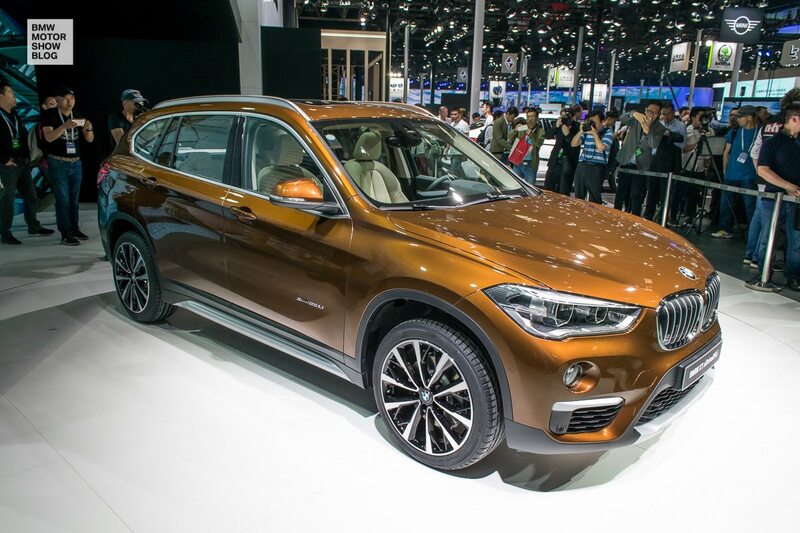 And only be sold in China. 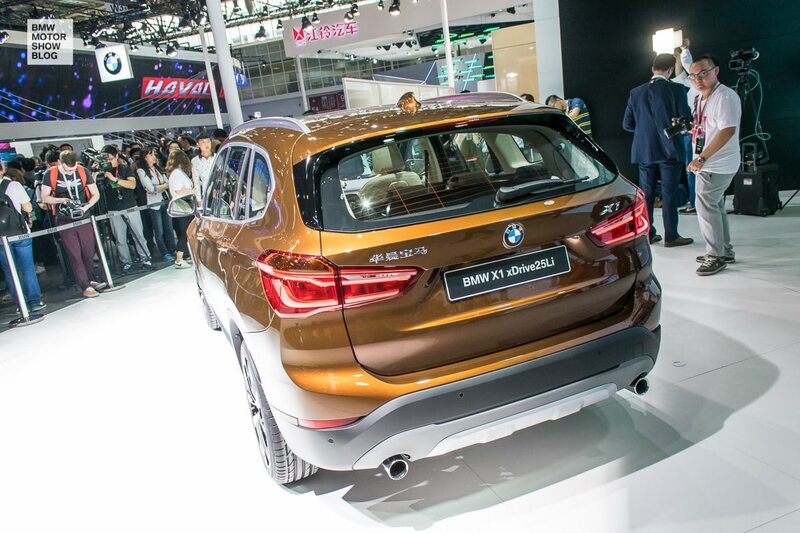 This is the new BMW X1 long-wheelbase. 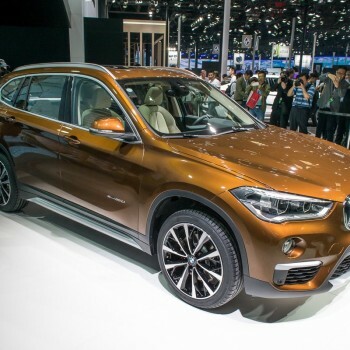 The 2016 model is destined for the Chinese market only and now is officially unveiled at the 2016 Auto China in Beijing. 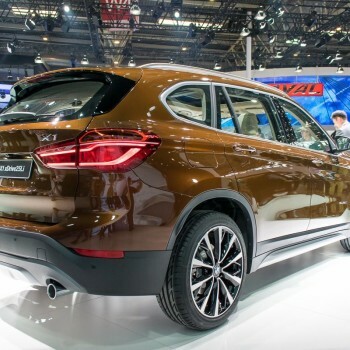 For international customers, the second-generation X1 offers a wheelbase of 2,670mm. 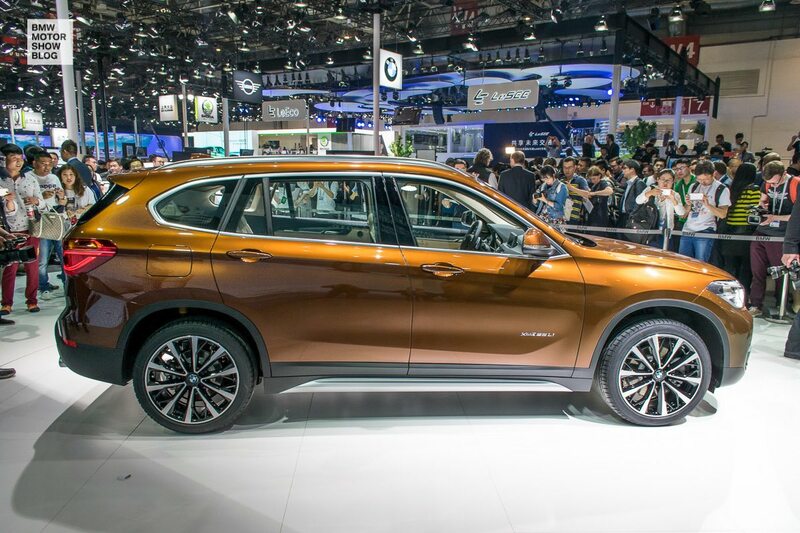 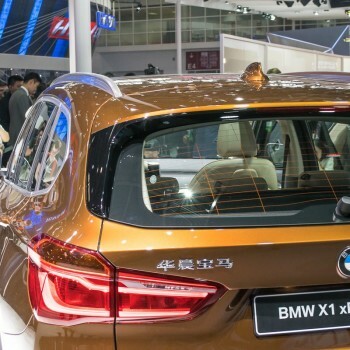 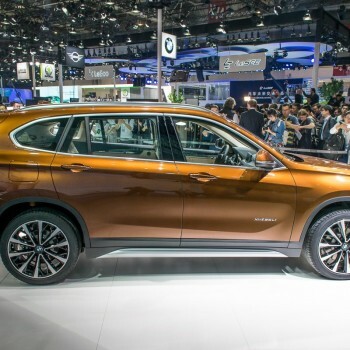 But since the Chinese like a little more room for them in the passengers back, the new BMW X1 long-wheelbase grows by 120mm – with all that extra room benefiting rear passengers. 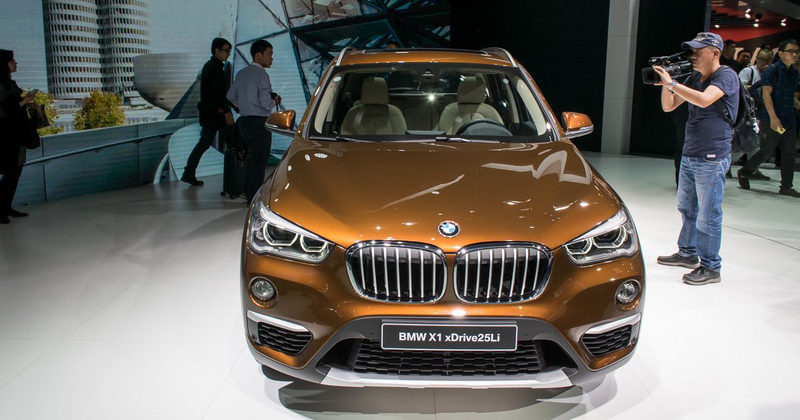 The China bound version of the front-wheel-drive X1 is build in China and will only be sold here. 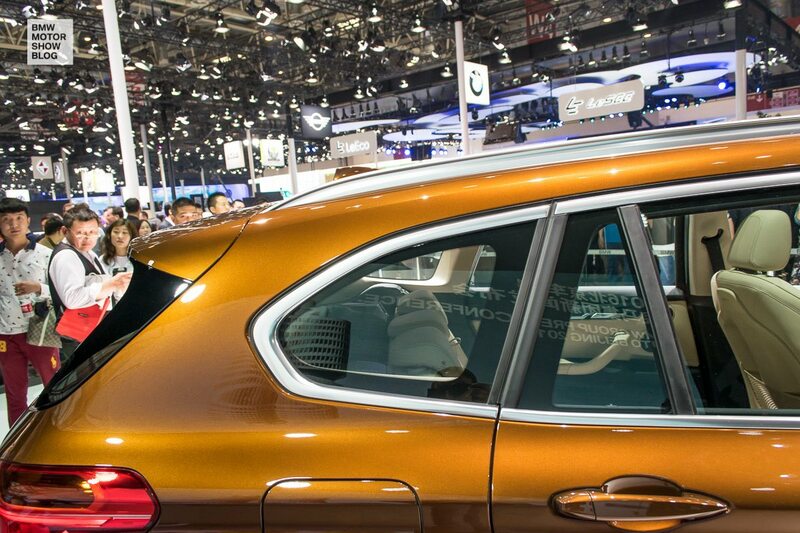 The only visual changes that stand out are the extended rear passenger interior (photos will come) and the just little taller rear end. 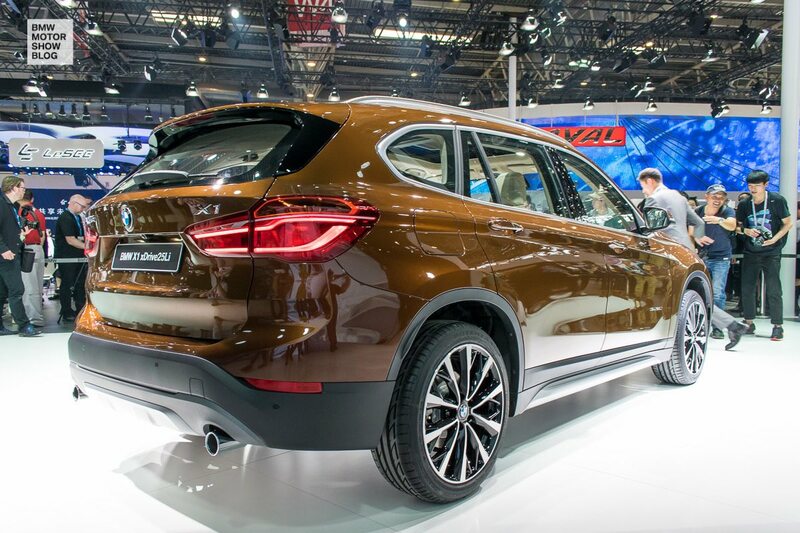 Find all the detailed data about the X1 Long-Wheelbase and more photos of the interior here! 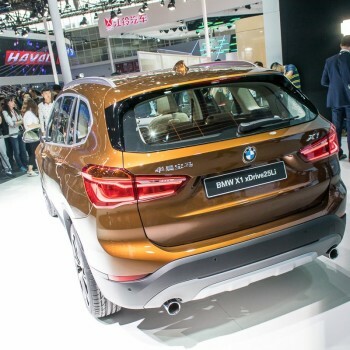 The BMW X1 “LWB” will be built by BMW’s local joint venture with Brilliance. 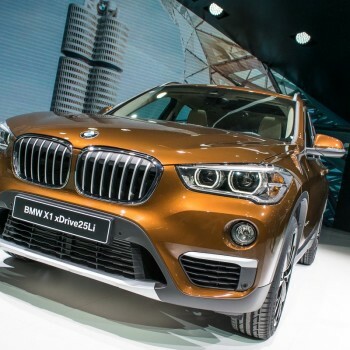 It’s offering a range of 1.5-liter three-cylinder and 2.0-liter four-cylinder engines.